Going natural or organic with your beauty routine can be a daunting task; especially if you want to overhaul the whole lot, it's not the easiest subject to navigate. A good place to start is with your hair care since sodium lauryl sulphate (SLS), the foaming agent in shampoos, can be seriously drying and plenty of hair brands have found viable alternatives. Meanwhile, porous (coloured or heat-styled) hair will grab on to any chemicals hiding in your products, which can dull colour or weigh down your strands. Keep scrolling for Byrdie’s edit of the best natural and organic hair products worth introducing to your bathroom. 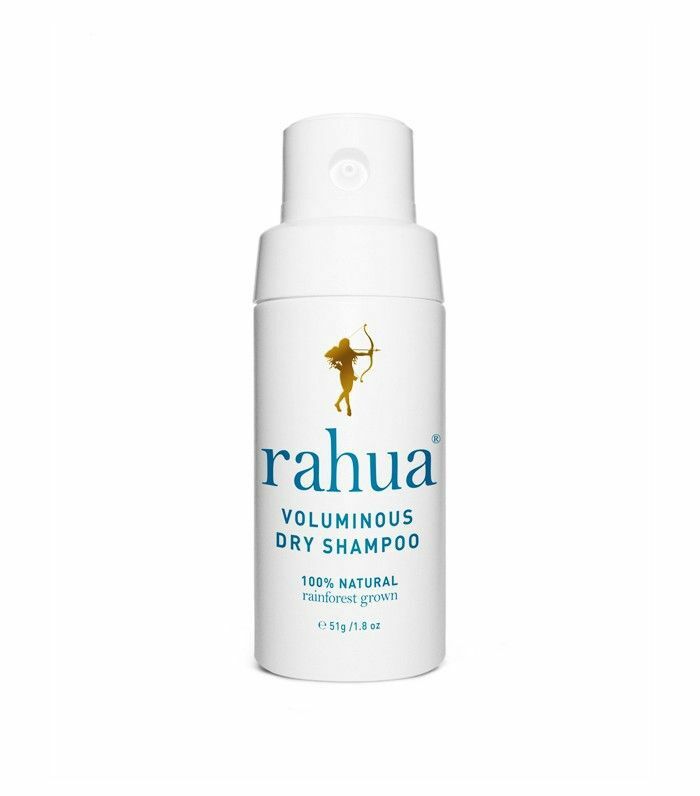 A best seller, this gentle shampoo keeps selling out (it was the first shampoo to achieve Soil Association approval). Free from all sulfates, artificial preservatives and salt, it’s especially good for nourishing and soothing itchy scalps thanks to the coconut oil. Horsetail strengthens the hair while rosemary boosts shine. A great all-rounder and gentle enough to use every day. Formulated for fine, oily or coloured hair (that’s most of us then), this natural conditioner is super intensive but won’t weight your hair down. Wheat protein reinforces your strands and white clay adds volume while certified organic oils like peppermint and ylang ylang refresh the hair and scalp. 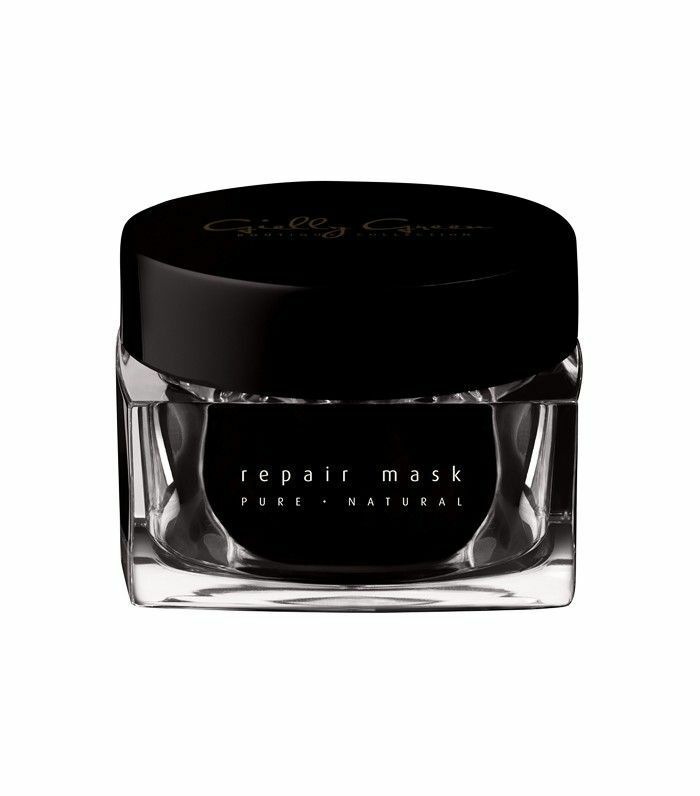 Really dry hair needs a hit of moisture, and for that look no further than this mask by Gielly Green. The brand prides itself on a range that is free from parabens, synthetic fragrance, SLS and carcinogens. A blend of mud, minerals and oils, it repairs hair cuticles and treats the scalp. Leave on overnight for intense results. We love the luxe packaging too. Anyone whose hair grows at the rate of a tortoise should look to this mask. 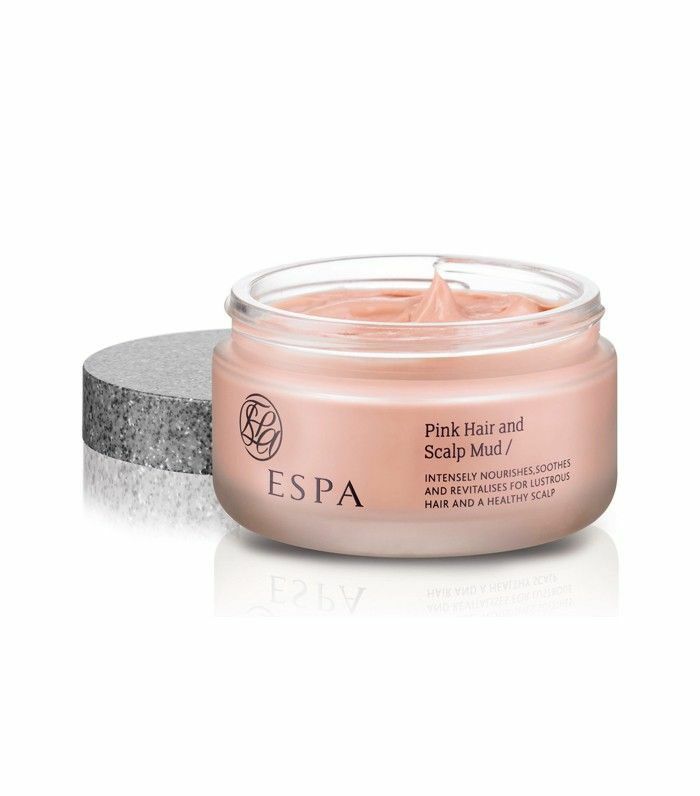 Red clay boosts circulation and in turn growth, while watercress feeds the hair with vitamins and apricot kernel oil leaves it super shiny. Combine this with a hair-boosting scalp massage once a week. 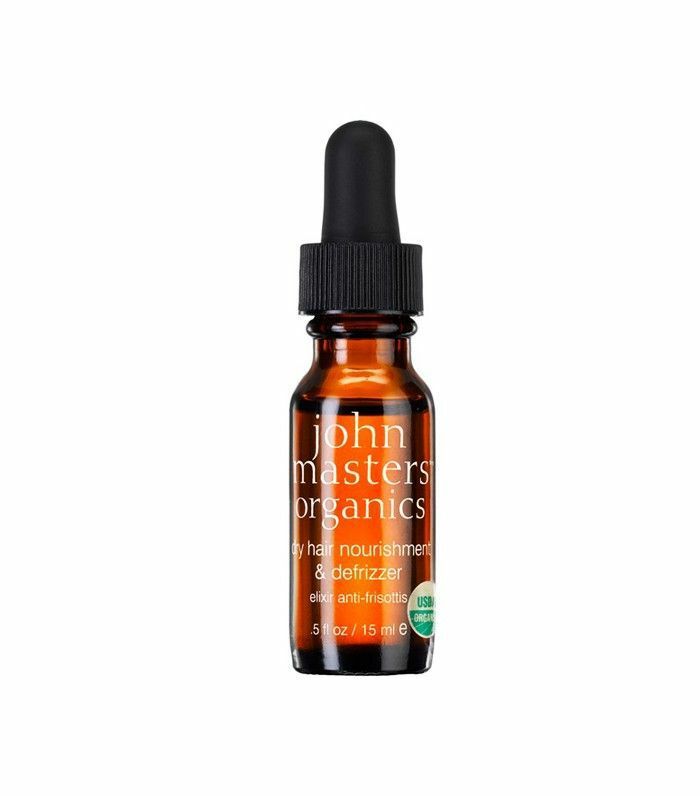 A certified organic hair oil, use this jojoba-based oil after heat styling to tame frizz and combat split ends. Lavender and rosemary stimulate growth and prevent hair loss, while cedarwood balances an oily scalp so work some into your roots before bed. Just five ingredients make up this aerosol-free dry shampoo. Organic tapioca starch and clay absorb oil, dirt, grease and odours, while star anise has antiseptic properties and adds a clean, fresh aroma to your hair. A huge 85 percent of this product is organic, which is impressive for a hairspray—they're often the most chemical-laden of hair products. Spritz this non-aerosol (so good for the environment) spray onto dry hair to tame frizz and boost shine, or mist over hair before blow-drying to help hold the style. Are there any natural or organic hair products you swear by? Sound off below!